MES wins competitive tender from MoD." MES wins competitive tender to provide RN Submarines with Secondary Submarine Radar capability. 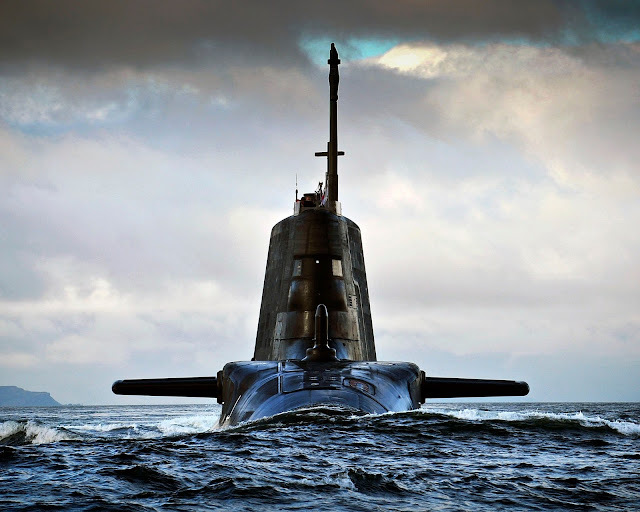 June 2015 – MES has been awarded the contract to deliver Secondary Submarine Radars (SSR) to all Royal Navy Submarines. The current contract allows for over 50 systems to be delivered in the initial contract period with options to extend over future years. "MES specialises in adapting COTS to specific operational requirements in the naval and offshore sectors and it is particularly pleasing as an SME to build on our established links with major UK prime contractors by winning a competitive tender direct with the UK MoD."